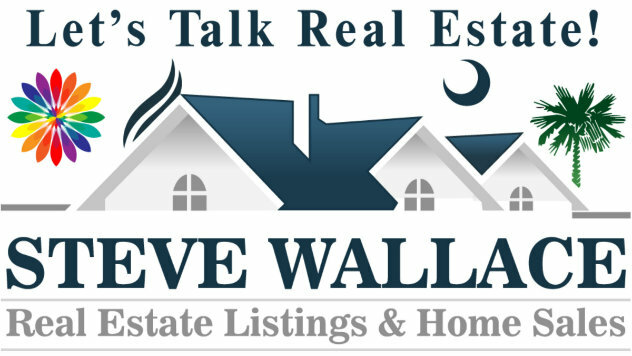 Are you looking to buy one of the many Beaufort SC homes for sale that are currently on market? If the answer is YES, then you’ve definitely come to the right place. Scroll down the page and learn more about Beaufort SC real estate options and the quality of life that Beaufort has to offer, which happens to be a lot! The city of Beaufort is located in Beaufort County, South Carolina and is also the county seat. 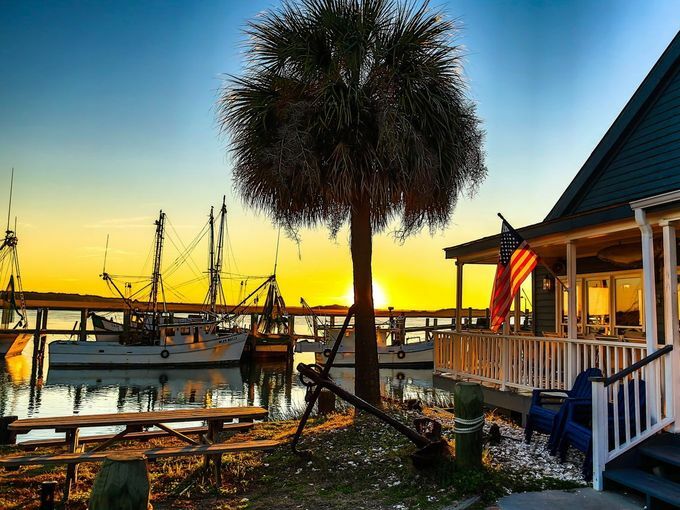 The second-oldest city in South Carolina behind Charleston, Beaufort is included in the Hilton Head Island-Bluffton-Beaufort, SC Metropolitan Statistical Area. Beaufort has a total area of 33.6 square miles, of which 27.6 square miles is land and 6.0 square miles is water. Beaufort has three zip codes which include: 29902, 29906, and 29907. Located on Port Royal Island, in the heart of the Sea Islands and South Carolina Lowcountry, Beaufort is known for its scenic location as well as for maintaining its historic character and preserving its antebellum architecture. The city is known for it’s military presence and is located in close proximity to Parris Island and a U.S. naval hospital, in addition to being home of the Marine Corps Air Station Beaufort. Beaufort’s historic district has five distinct neighborhoods, which include: Downtown (the commercial core), The Old Commons, The Point or Old Point, The Bluff, and The Northwest Quadrant. The Pigeon Point and Higginsonville neighborhoods are located just north of Downtown Beaufort. The area is mostly comprised of smaller homes and one-story early 20th century structures. The West End and Depot neighborhoods are located west of Ribaut Road, south of Boundary Street and north of the Technical College of the Lowcountry campus. The neighborhoods have similar characteristics to the Pigeon Point area and are home to a large number of military families. Located between Downtown and Mossy Oaks, The Spanish Point neighborhood is considered to be clustered around the Technical College of the Lowcountry campus and the Beaufort Memorial Hospital. Several upscale residential streets are also found in the neighborhood. The Battery Creek neighborhoods of Mossy Oaks, Royal Oaks, First Boulevard, and Cottage Farms form the southern residential areas of Beaufort. The area is comprised of residential subdivisions ranging from self-contained attached housing to residential estate lots of 0.5 acres. Most of the incorporated areas of Lady’s Island are upscale residential communities. Beaufort High School and the Beaufort County Airport are located on the island. The city of Beaufort has been featured in the New York Times, named “Best Small Southern Town” by Southern Living, and “Top 25 Small City Arts Destination” by American Style. In 2013, Beaufort, SC ranked #1 as “America’s Happiest Seaside Towns” by readers of Coastal Living Magazine. Beaufort has so much to offer – a great place to live, work, play and raise a family! Beaufort has a rich repository of 18th and 19th century homes with remarkable architectural variety. The renowned historic district has an impressive collection of antebellum style architecture that reflects the Federal, Neoclassical, and Greek revival styles popular during the interwar period. It is one of only a handful of U.S. towns that has had its entire downtown designated as an historic district by the National Trust for Historic Preservation. The median home value for Beaufort SC real estate is $156,700. The median age of Beaufort real estate property is 36 years. Renters make up 32.01% of the city’s population and 19.65% of houses in Beaufort apartments are unoccupied. Discover Best Buy Homes!  Based on your basic housing parameters, Beaufort County SC property listings will be sent direct to your email and will update daily! Beaufort and the surrounding Lowcountry boasts having a balmy, subtropical climate year round. Beaufort gets 48 inches of rain per year and no snowfall. The number of days with any measurable precipitation is 94. On average, there are 216 sunny days per year in Beaufort, with July highs around 90 degrees and January lows around 40 degrees – Local weather – 10 day forecast. The 2014 Beaufort population is 12,522 with 454 people per square mile (population density). The median age of property is 33.1. 51.67% of people in Beaufort are married and 10.44% are divorced. The average household size is 2.37 people. 26.85% of people are married with children and 17.95% have children and are single. Strong school systems attract new residents and help their cities prosper. The quality of a school district is often a top factor for parents considering where to live. Families with school age children who buy Beaufort SC real estate are part of the Beaufort County School District. Schools spend $14,647 per student. There are 12 students per teacher, 675 students per librarian, and 418 students per counselor. Elementary schools serving Beaufort include: Coosa Elementary School, Mossy Oaks Elementary School, Lady’s Island Elementary School, Beaufort Elementary School, Joseph S. Shanklin Elementary School, Broad River Elementary School, Middleton S. Elliott Elementary School, Riverview Charter School, and Charles F. Bolden Elementary School. Middle schools serving Beaufort include: Beaufort Middle School and Robert Smalls Middle School. High schools include: Beaufort High School and Battery Creek High School. There are three local institutions of higher education in the Beaufort area. Both the University of South Carolina Beaufort North Campus and the Technical College of the Lowcountry Main Campus are located within the city limits. Clemson University also operates a university extension office in the city with ecological and agricultural programs. The unemployment rate in Beaufort is 4.50%, with job growth of 5.23%. Future job growth over the next ten years is predicted to be 46.00%. Beaufort sales tax rate is 6.00%. Income tax is 7.00%. The income per capita is $27,790 and the median household income is $49,056. The largest economic sector in Beaufort is the city’s military presence. Beaufort’s military bases employ thousands of jobs directly and indirectly related to base operations and pump millions of dollars into the local economy. The tourism/hospitality industry is another major economic sector. Beaufort is home to many accommodation options from upscale bed-and-breakfasts in the downtown area to standard motels and inns along Boundary Street. The city also has several dozen dining venues to choose from that cater to locals and tourists alike. Other sectors of commerce include agriculture/aquaculture, local government, and retail. Top employers within the surrounding county of Beaufort include: Atlantic personnel, Inc.,Beaufort County School District, Beaufort Memorial Hospital, Bilo, LLC, CareCore National, LLC, Beaufort County, Cypress Club, Inc., U.S. Department of Defense, Hargray Communications Group, Inc., LFC Agricultural Service, Inc., Lowes Home Centers, Inc., Marine Corps Community Services, Marriott Resorts Hosp Corp., Montage Hotels and Resorts, LLC, Publix Supermarkets, Sea Pines Resort, LLC, Southern Bread, LLC, Tenet Physicians Svcs of Hilton Head, The Greenery, Inc. and Wal-Mart Associates, Inc.
A comprehensive list of golf courses in or nearby Beaufort. The Palmetto Breeze provides a variety of public transportation services for the city Beaufort.Click here for bus and service route information. The nearest major airport serving Beaufort SC homes for sale is Hilton Head Airport (HHH / KHXD), with domestic flights from Hilton Head Island, South Carolina, and is 38 miles from the center of Beaufort, SC. Another major airport is Savannah/Hilton Head International Airport (SAV / KSAV), which has domestic flights from Savannah, Georgia, and is 48 miles from Beaufort, SC. 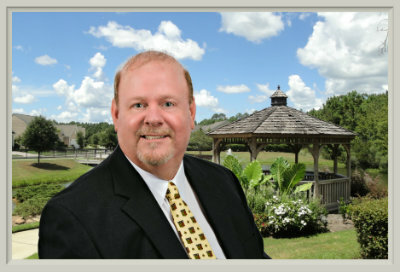 Whether you are looking to buy a home in Beaufort SC or sell your existing home, our mission is to provide exceptional customer service while assisting you throughout the transaction.